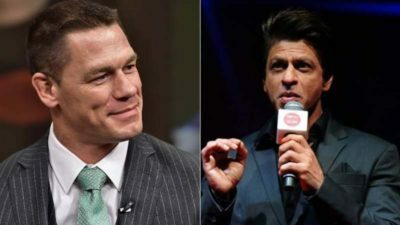 Everyone knows about Shah Rukh Khan’s large fan following but did you know that actor and WWE superstar John Cena also counts among his advisors. Cena may have seen SRK’s Ted Talks because he couldn’t resist sharing a quote said by the Bolly hero.Shares Cena, “Neither power nor poverty can make your life more magical or less torturous,” a quote said by the Raees actor during his Ted Talk. And yes he credited SRK and of course SRK found out and had to thank him! “Thanks my friend for spreading the goodness. 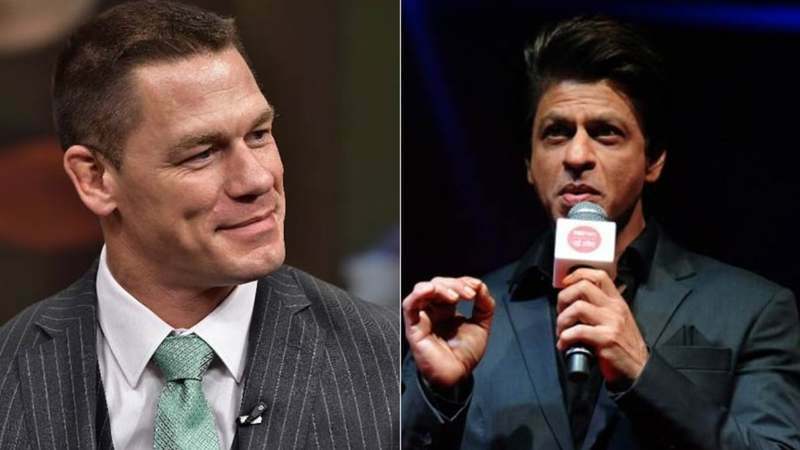 It’s important to inspire so many kids who look up to you as their hero,” responded SRK as he shared Cena’s tweet. We love how wholesome this interaction is and love such heartwarming moments and also we really hope the two are on their way to becoming besties! Movie together, please?